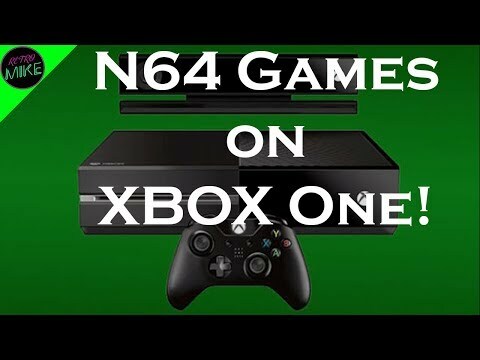 Win64e10 is a Nintendo 64 emulator for Xbox One based on the Mupen64plus emulator. It works and has the same compatibility as the Mupen64plus. Download Win64e10 2.1.0.0 (11M) Some emulators may require a system BIOS to run game titles. Get one at our BIOS Files Section.